Time passes, the pages turn... and a new chapter unfolds in an unfamiliar land! 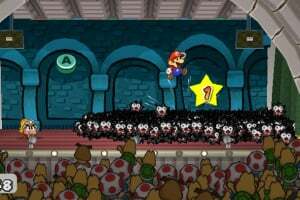 Get ready for a two-dimensional role-playing adventure for the ages, as Mario returns to paper form in pursuit of a threat unlike any he's ever faced. 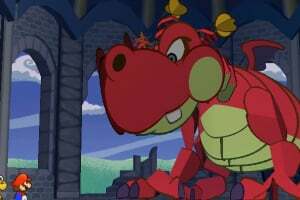 Peach is enjoying a vacation with her loyal servant, Toadsworth, when a mysterious creature captures her. 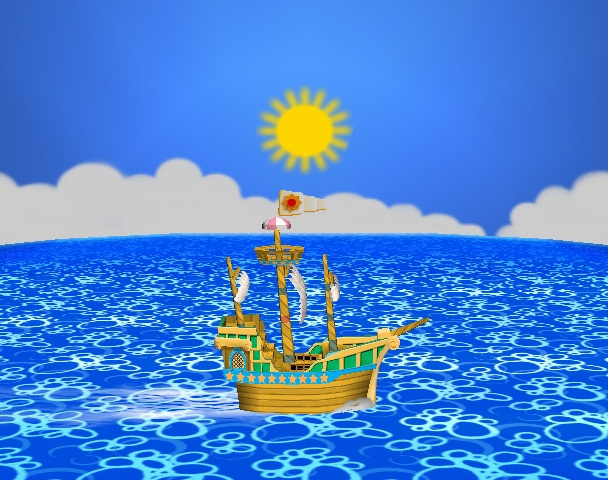 The one clue is a treasure map she had sent to Mario earlier. 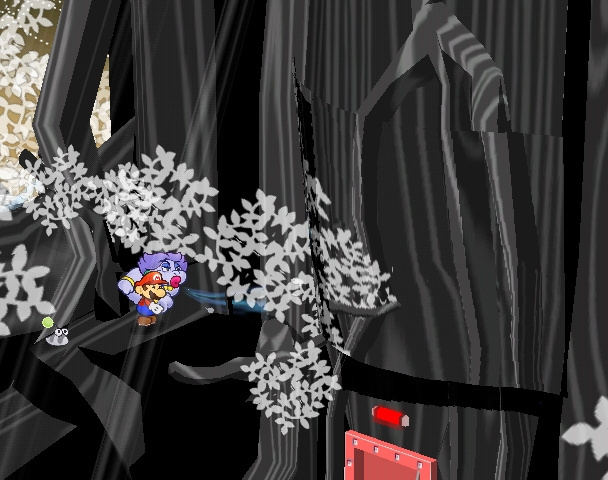 When our hero hears news of her capture, he follows the map's clues to the Star Crystals, strange artifacts of unknown power. 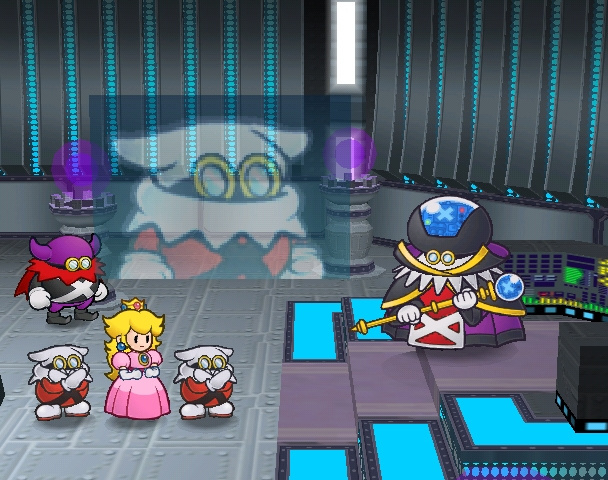 Complicating the matter are three veiled figures plotting the return of the great shadow witch, an army of strange new enemies and one angry Bowser, who embarks on an adventure of his own to find out who's cutting into his villain business. 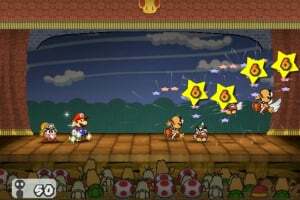 Take to the stage! 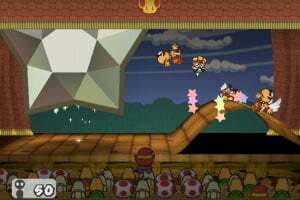 Paper Mario 2 builds on the action-packed battle system of the original RPG with the addition of audience participation. Not only will timing Action Commands help you dodge or inflict damage, but impressing the crowd will help you build power for super attacks! Try not to disappoint the audience, though, or you'll pay! Don't fold under pressure! 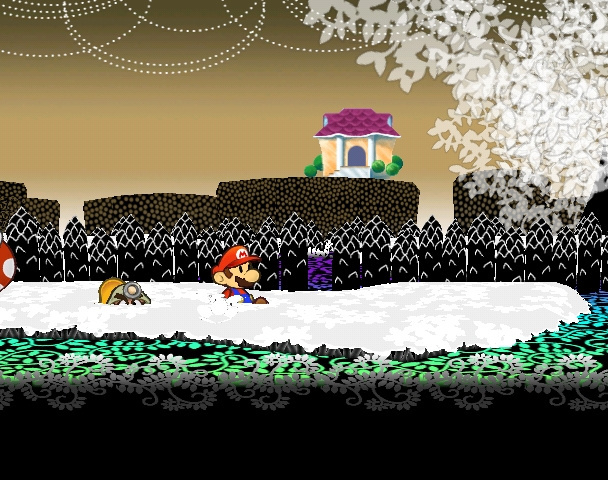 This time, Mario will have to make full use of his papery qualities to survive. Fold into a paper airplane and take to the air, turn sideways to slip through narrow passages and roll into a tube to bounce to safety. No need to go it alone! Many strange friends will join your party, and you'll have to rely on their skills to survive. Even former enemies may bail you out, so keep an open mind! 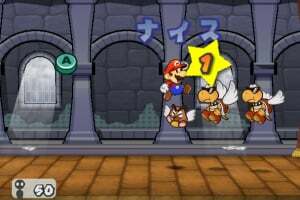 The first Paper Mario already exceeded all expectations and was one of the greatest video games ever made, but its sequel for the GCN was even better, if that's possible! 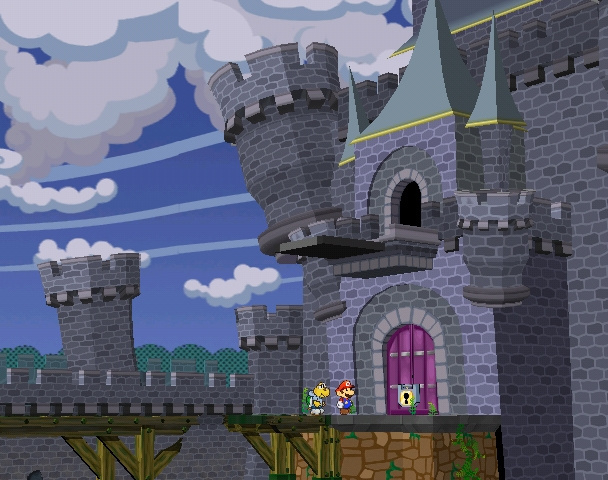 The GameCube version has a sleeker feel to it and better graphics (duh, right?). 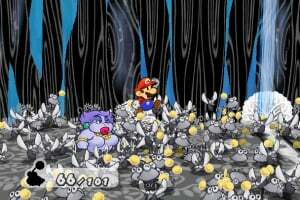 The thing that really holds fans' attention is the fact that it stays true to the Paper Mario plot. 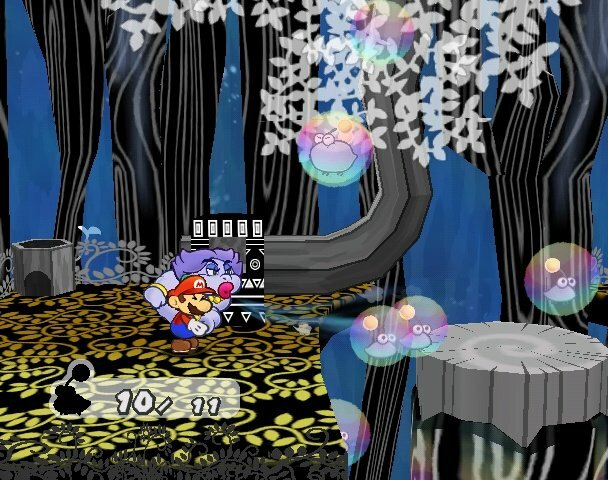 This game has the same basic feel as the first N64 titles, with just as memorable characters, good and evil. The RPG layout is absolutely perfect, and there is comedy and fun every step of the way. If you're looking for a new game to try out, this is possibly the best title ever made, and let's you continue playing for 100% (filling cookbook, tattle log, etc.) even after you beat the final boss. 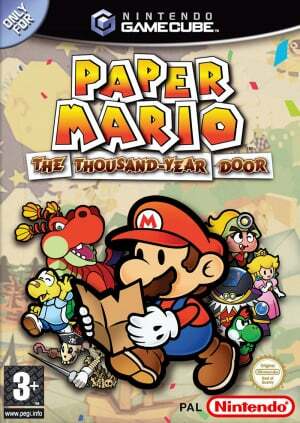 It's a must have, and this one and its predecessor are definitely more grounded than the newer Wii title, Super Paper Mario. 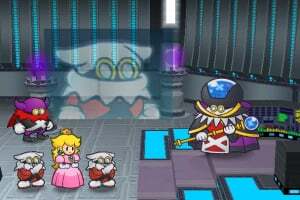 Don't base your idea of the PM franchise off from the Wii game... It doesn't live up to the original two! 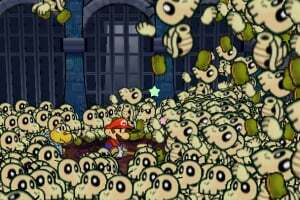 The Wii game was great fun, especially for retro fans, but the Thousand Year Door remains true to the series and was my first RPG-style Mario game. 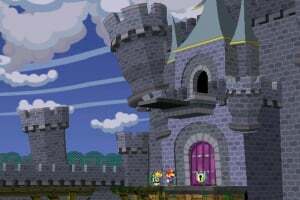 I later started Paper Mario on the N64 after I reached the Palace of the Shadow on PM:TTYD - I later finished PM:TTYD after I beat Bowser on Paper Mario 64. This was a fun game, but it took itself way too seriously. Came off as cornball to me. 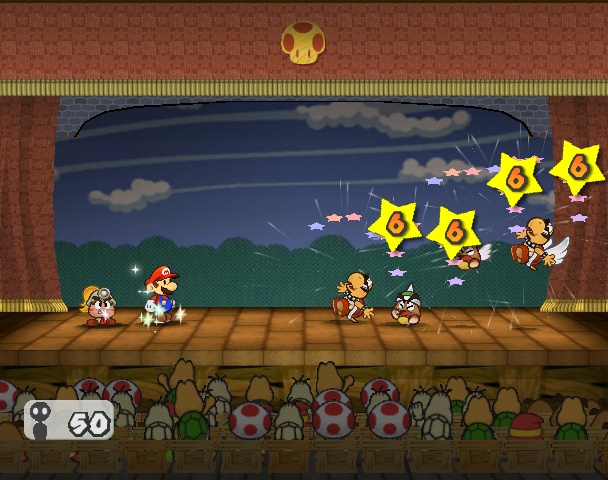 Mario can't do drama. One of the best sequels to one of the best games ever made. 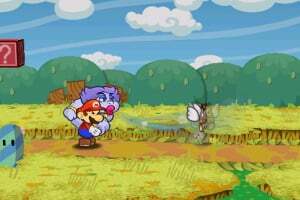 I love the original Paper Mario, and I love the sequel! Requesting a NL review, please! CodyRBurns: Don't base your idea of the PM franchise off from the Wii game... It doesn't live up to the original two! Maybe. 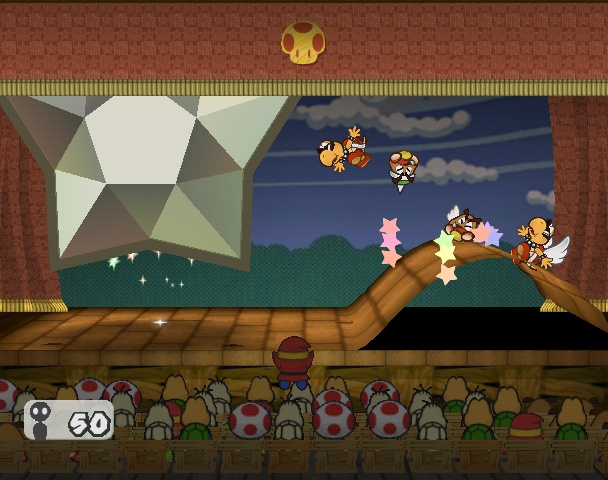 If it didn't really live up to this and the original on N64. 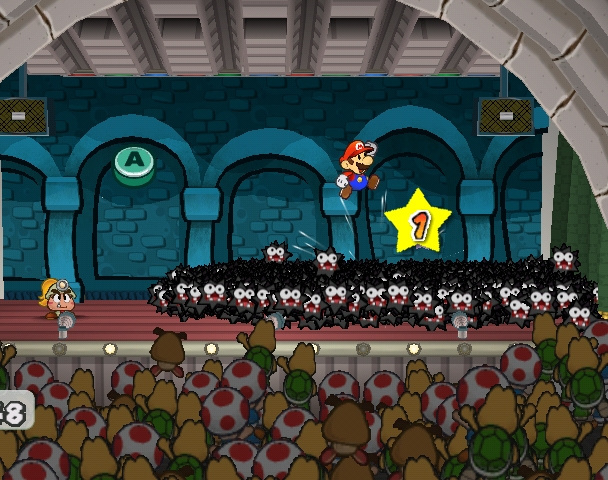 But still, Super Paper Mario is fun, IMO. You also need to put "The" behind "Thousand". There you go! 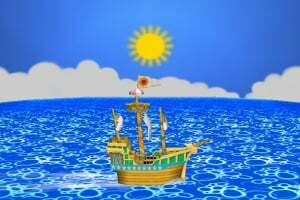 Chuggaconroy(on YouTube)made a LP(let's play) or it a LONG(me) time ago. I agree with all of those who says this is the true one in the series, including CodyRBurns and StarDust. I really liked the style of the gameplay in this better than the original. The dialogue was well written and the story was brilliant. 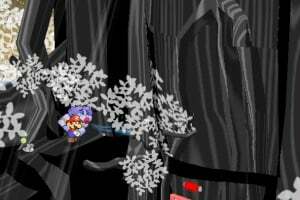 What are the things I hated in this game? One thing: Music. 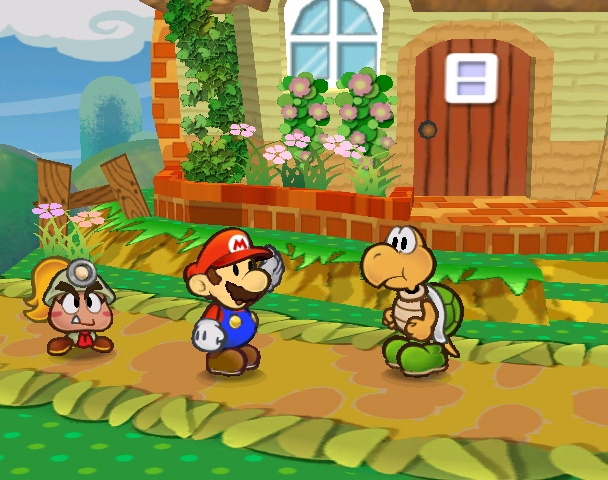 It probably is not as good as the songs in the original Paper Mario (which was quite excellent though). Great review as always, Trevor. 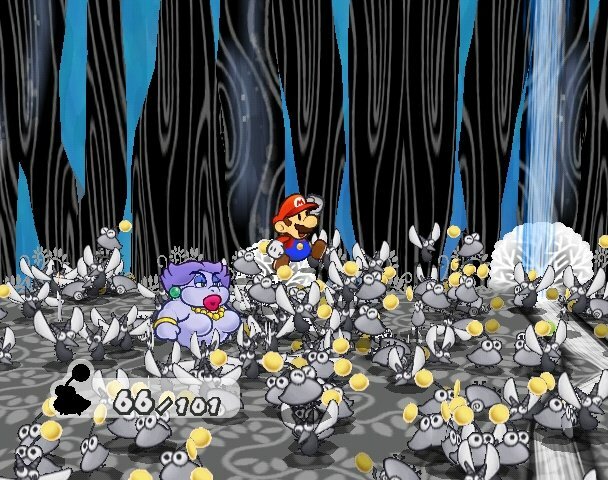 Another great game of mario rpg games. 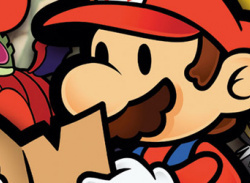 Man I'm going to check for game stop gamecube shelf for that paper mario used game. Best game of the whole franchise. It has excellent replay value. Its awesomeness on a disk. Best game ever (so far...). End of story... Huff huff huff... 10 out of 10. No question about it. This is one of my favorite games in the world. It should get a perfect score. If you have never played this game before and are thinking on getting it, GET IT! Three words. BEST. GAME. EVER. THIS IS WITHOUT A DOUBT, THE BEST GAME OF THE SEIRIES AND THE BEST GAME I'VE EVER PLAYED!!!!!!!!!!!!!!!!!!!!!!!!!!!!!! LOVE IT!!!!!!!!!!!!!!!!!!!!!!!!!!!!!!!!!! 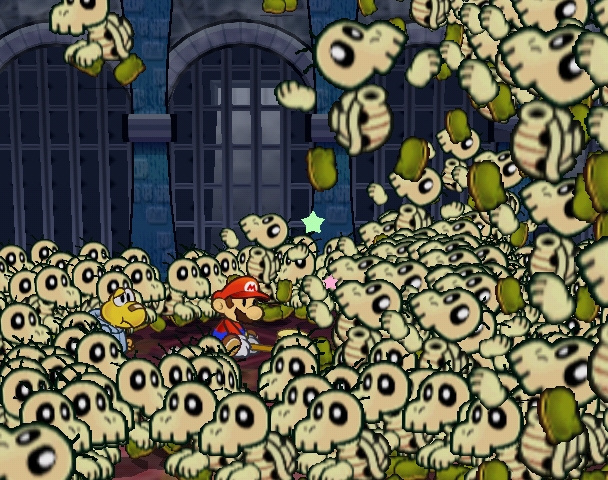 i can't wait for the one on the 3ds, but no game in this seiries will ever top the thousand year door and its brilliants. but then again, u never know for sure until u play them both. 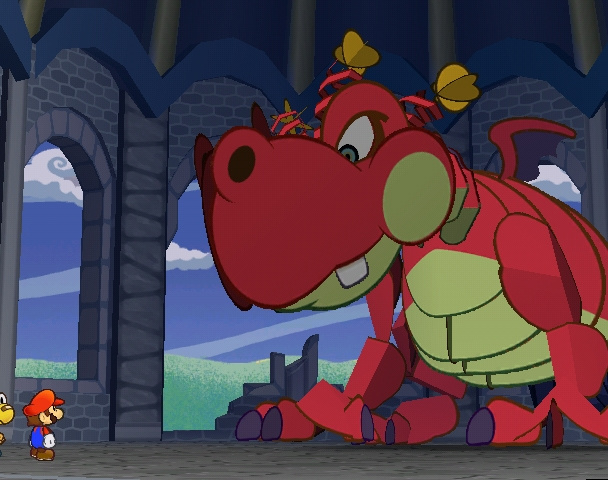 but i think the thousand year door has the advantage. i mean vivian was a brilliant partener to have. 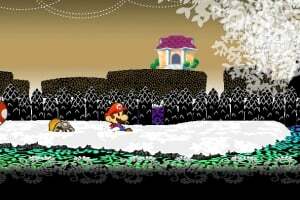 she was the best companian that mario has ever had in my opinon. wow this game is OLD. My bro beat it 2 times. OR MORE! i almost beat it, but i couldnt kill the obese x-naut. SCREW YOU FAT X-NAUT! 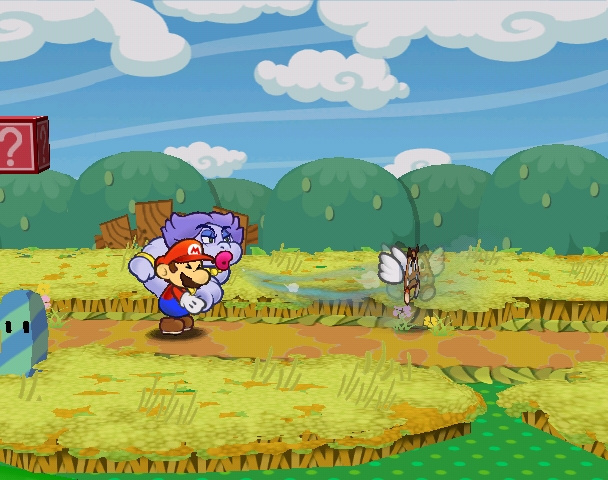 This game is and always will be my favorite Paper Mario game. 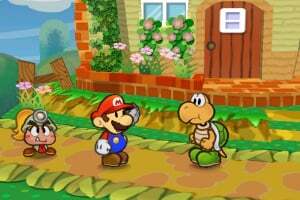 This game has the best story mode, gameplay, and graphics overall compared to the first Paper Mario game. The badges are more helpful and outstanding this game is at least a 9/10 for a really picky rater, if not a 10/10. The music really gets you to want to keep on playing. 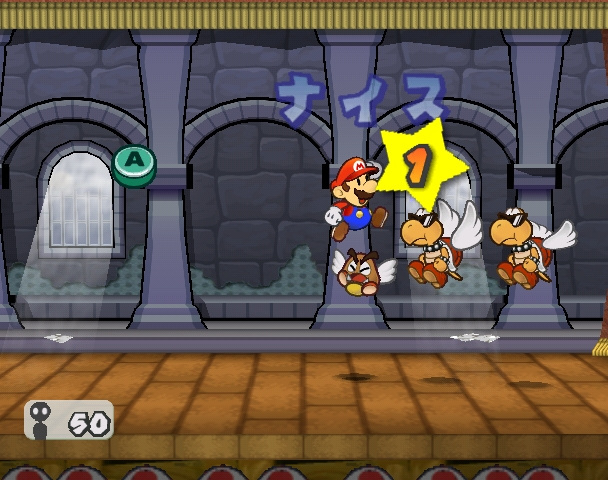 It has details in it that no other Paper Mario game will include that is why this game is #1 in my book. Anyway, this game gets a 10/10 for sure!! 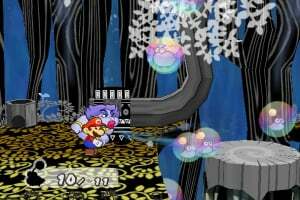 Favorite game of all time, no doubt. I mean wow just wow all that excuse to use the GCN processing power and for what. For this? This is one of the best gamecupe games every and I believe that it needs to be rated higher, with how perfectly it uses the paper aspect, I go about it in further detail on my blog.